The ratio of this flag is incorrect. It should be 2:3. 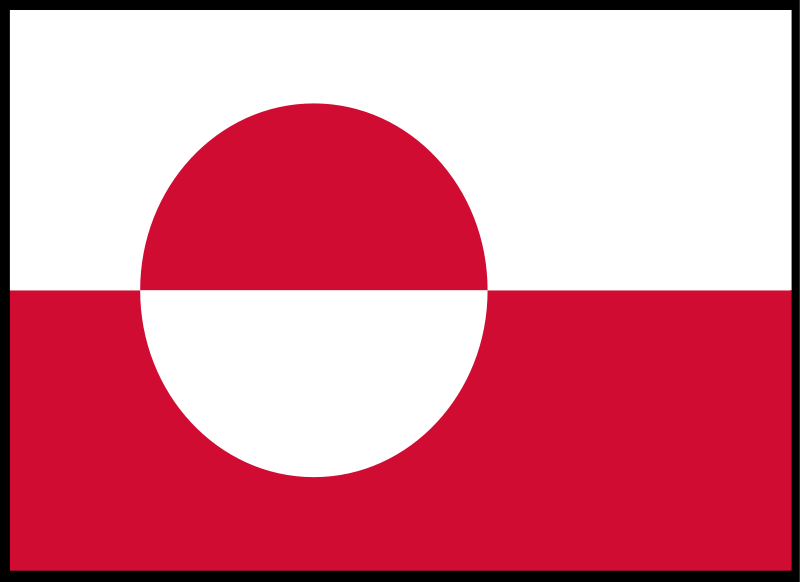 See Image:Flag of Greenland.svg.